Ten statues are placed between Utrecht, the city of Gerrit Rietveld, and Amersfoort, the city of Piet Mondriaan. They mark the special bond between these two cities and are a lasting reminder of the celebration of 100 years art movement De Stijl (1917-2017). The artistic legacy of it can no longer be ignored. The museum where the history of Utrecht, Miffy and Rietveld come together. The birthplace of Piet Mondriaan. UNESCO world heritage site since 2000. Centre for modern art and designed bij Rietveld. Discover De Stijl by bike, learning about the Dutch art movement named after the magazine of the same name launched in 1917. Hop on a bike and cycle the Mondriaan bicycle route. The route of course includes the Mondriaan House and Rietveld Pavilion, but also passes impressive villas designed by Rietveld. Beautiful buildings built in Amsterdam School style feature as well. Would you prefer to discover Rietveld? Then cycle the 'De Stijl in Utrecht: Rietveld's architecture' route, featuring treasured icons of this grandmaster of modern art, as Utrecht boasts a number of his architectural wonders. 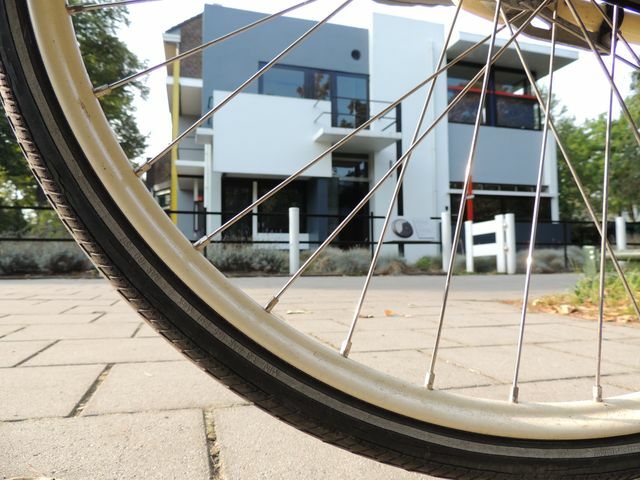 After the cycle route, you can visit the Rietveld Schröder House. Follow in the tracks of Rietveld and Mondriaan with these two special walks. 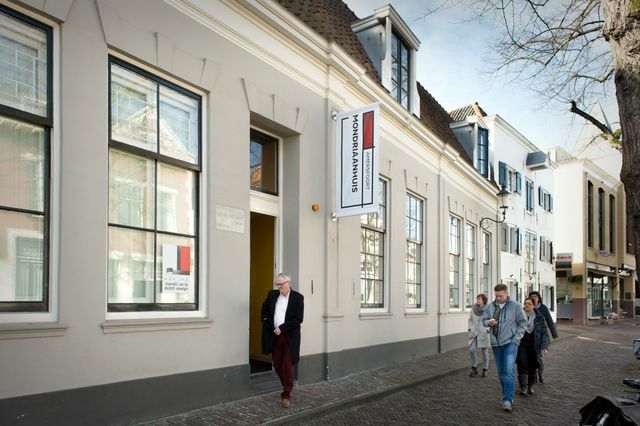 In honour of the commemorative De Stijl Year, the Centraal Museum Utrecht developed a special Rietveld Walk. This walk takes you to various 'Rietveld' spots in the city of Utrecht. Another option is to take a walk through Amersfoort where Mondriaan was born in 1872. See the city through his eyes and visit the house where he was born, Museum Mondriaanhuis. Cycle through the De Stijl region?